Grande Lakes Orlando has been recognized for its commitment to the environment and is pleased to announce that The Ritz-Carlton Golf Club, Orlando, Grande Lakes is a Certified Audubon Cooperative Sanctuary. Endorsed by the United States Golf Association, the Audubon Cooperative Sanctuary Program for Golf Courses provides information and excellence to help golf courses preserve and enhance wildlife habitat, and protect national resources. 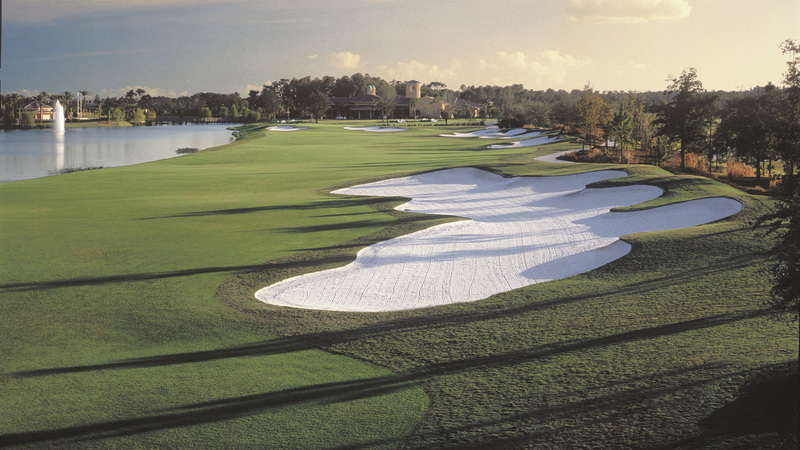 The Ritz-Carlton Golf Club, Orlando is also GEO Certified™, a symbol designating that a golf facility has met a credible standard in the areas of nature, water, energy, supply chain, pollution control and community, and is committed to continually improve.